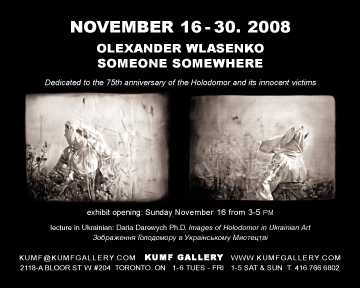 Olexander Wlasenko’s studio production focuses on a personal and investigative discourse surrounding drawing’s relationship to lens based media (i.e. photography, cinema) in modern culture. The images he chooses to work with trigger involuntary and perhaps atavistic memories.